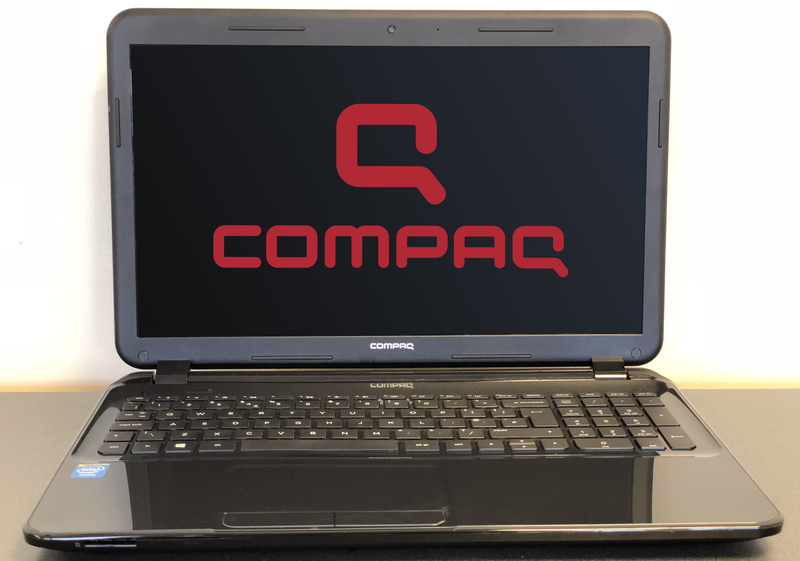 ISCAdigital have this Compaq 15-a003sa Refurbished Laptop for sale at just £140 inc VAT! It has an Intel Celeron processor and 4GB RAM which, although not the most powerful of laptops, is perfect for day-to-day use for word-processing, surfing the internet and checking emails. The 500GB Hard Drive gives plenty of space for storing your files and documents. The laptop comes with the battery charger and a 3 month warranty from ISCAdigital. If you would like any further details regarding any of our refurbished laptops, please get in touch by phone or email, or come and see us in the shop!